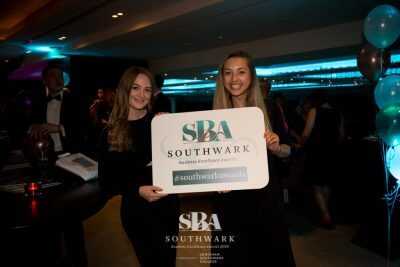 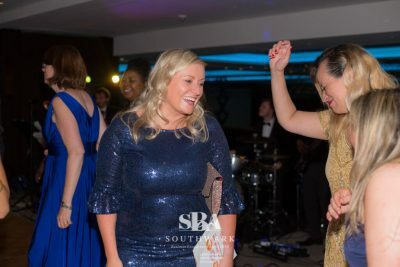 We are so thrilled to have been a Southwark Business Excellence Awards 2018 Finalist. 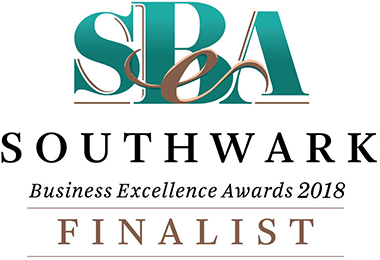 Thank you to our lovely customers and everyone who made this happen. With over 400 business men and women at the awards it was a real privilege to be a finalist and be part of Southwark business history! 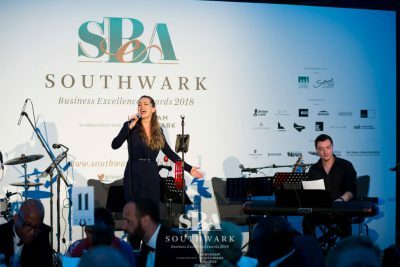 Hosted by award-winning financial journalist Sally Bundock, the evening was a celebration of the dynamic business community’s successes, achievements, innovations and enterprises. 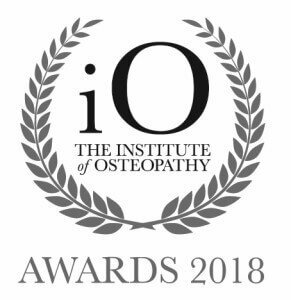 Well do all the winners and finalists!